Recycling just one ton of cardboard saves more than nine cubic yards of landfill space, and eliminating plastic and paper bags could save even more. But Cuomo’s argument against the plastic bag fee wasn’t one against recycling. Instead, his biggest critique was that the city would have allowed merchants to keep the five-cent fee that customers paid for a plastic or paper bag. Cuomo called this aspect of the plan “deeply flawed,” as it would amount to the merchants keeping upwards of $100 million a year that could be used instead to combat the spread of plastic and paper waste. “The windfall profit to private entities is unjustifiable and unnecessary,” he added. Despite his lack of support for this particular proposal, Cuomo has voiced his support for many other recycling programs in NYC. 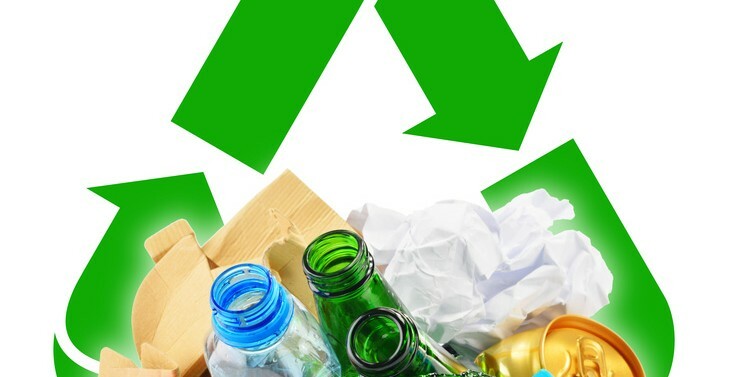 The city’s Department of Sanitation (DSNY) has been rolling out programs since 2011 that are specifically designed to make recycling easier for New Yorkers. Despite a good amount of progress, these plans are still running into a few issues. Limited space, collaboration from property managers, and participation among residents are all issues that need to be tackled in order for the DSNY’s recycling plans to function as they’re supposed to. Of course, the biggest problem facing the recycling programs and plastic bag bans in NYC is cost. While $100 million is nothing in comparison to the industrial coatings industry value of $1.3 billion in 2014, it was still too high a price to pay in order to pass legislation. “If the council needed the political support of the merchants to pass the bill, a $100 million price was too high a cost to pay,” Cuomo said in a public statement. Some city council members are upset at Cuomo’s decision, saying that in the fight against plastic bags, “plastic bags won.” It’s uncertain what the Legislature’s new plan to tackle plastic waste will be, but Cuomo seems determined to come to a solution, and soon.